 Here are the rules of our forum please read them before posting.The rules are open to all guests to see......We do have a Forum Translator Installed. 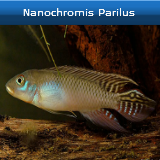 Talk about any Cichlids from Lake Malawi here. Pics / names / info. 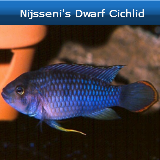 Discuss Cichlids from Tanganyika Lake as well as Middle East, Ravine, Madagascan and Asian cichlids. 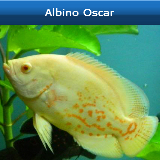 Here's the place if you want to discuss Central American Cichlids & Cichlids from South American! Discus questions, comments, experiences, and General Discus Discussion etc. 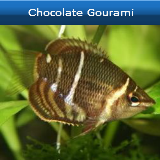 Aquarium Advice for our New Fish & Aquarium Hobbyist. We all were new to the hobby don't be shy to ask questions here. This section can makes it quick and easy to find useful information. 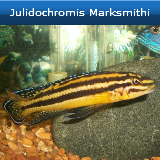 Mollies, Endlers, Guppies, Platys, Swords and More.. 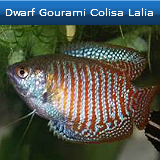 Discuss different species of Freshwater Fish, their characteristics and compatibility's their specific needs, care, habitats for Barbs, Bettas, Danios, White Clouds, Zebra etc. 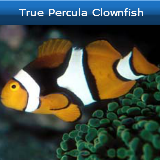 Discuss Plecos, Catfish, Loaches, Stingrays & other bottom dwellers & there compatibility with others in the aquarium. 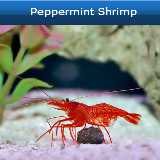 Crystal-Red Shrimps, Blue Knight, White Ghost Lobsters, Dwarf African Frog, Freshwater Clam, Mini Crab, Viper, Nerita, Assassin Snails include breeding freshwater invertebrates etc. We are going to chat about basic goldfish information here. Food, Breeding, Health and Illness. Questions on the care of Koi and any other question regarding Shubunkin, Comet, Orfe, Tench, Barbel, Rudd Japanese Trapdoor Snail and other coldwater species. If you have or are thinking about adding a pond, this is the place to discuss it and everything it takes to set one up and keep it going & live plants species for pond. Pond water pumps, air pumps to venturi jets ~ From bead filters to bakki showers to Do-it-yourself pond filters. Not quite fresh, not quite salt. 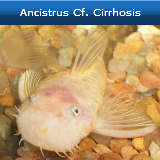 Talks about all fish which prefer a slightly salty environment Puffers, Gobies, Glass fish etc..
 Help for your Aquatic Life health & related diagnosis, treatment, prevention of disease, injury & parasites etc. 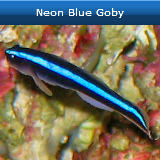 Schooling fish or fish that are happy in planted aquariums / Fish that are safe to keep in planted aquariums / plants that fish will not bother etc. Photos of planted tanks with fish. (Unidentified Submerged Object) I don't know what this plant is in my aquarium? Help ID Please PS Good pictures always help with the ID. 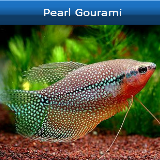 Pictures of your aquariums and fish post them here show them off to the rest of the members and also discuss your photography issues here too. 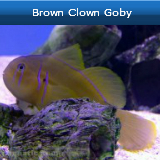 Videos of your fish & Aquarium or if have some helpful walkthrough videos that could help out other members post them here. 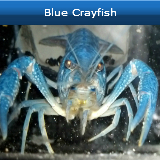 Aquarium problems, Biological filtration sys. Cycling related questions about balancing, testing & troubleshooting water chemistry parameters such as Ammonia, PH, Nitrite, Nitrates. Discuss aquarium equipment, Questions on Filters, Lights, Pumps, Sumps, Aquariums, Heaters, UVs etc. 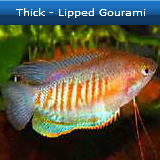 Post your experiences with any aquarium related products here for reviews positive or negative. 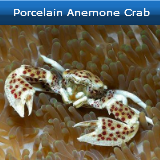 Have an Unidentified Object in your tank Fish, Invertebrates or Corals etc. That you need help Identifying? Good pictures always help with ID. DIY Projects to share! Find out what others have done to cut corners to save money on everything from aquariums to fish products like home made fish food recipes, equipment & builds from scratch. General saltwater & everything that doesn't have a forum of its own! Cycling, Balancing, Testing, Troubleshooting water chemistry parameters such as Ammonia, Nitrite, Nitrates, PH, Phosphates & Salt Levels. A good place for Beginners to ask questions needed to help build and maintain a Great Saltwater Tank. Reef or Fish only. This section can makes it quick and easy to find useful information. 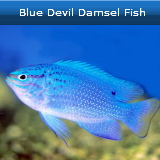 Come and Discuss your FOWLR (Fish Only With Live Rock) here. Anything about Fish, Equipment or even some problems you might be experiencing. 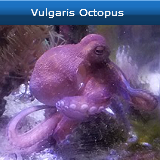 Saltwater aquarium builds, aquarium stand builds, lighting systems builds, filter/refugium etc. Post Pictures, Videos & Information about your setups. 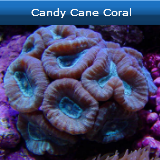 This is the place to read up on some Random, But interesting Marine facts about Corals, Fish, Inverts and the surrounding Ecosystems. Issues or suggestions about different lighting systems, Skimmers, Pumps, Heaters, Chillers, Filters, Reactors, Etc. 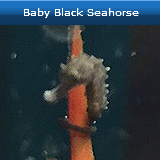 Anything oriented to Saltwater tanks and the equipment to keep them healthy. Discuss anything Reef Tank Oriented here. 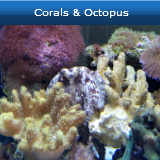 Anything from Corals, Equipment or possible emergencies you may be having. 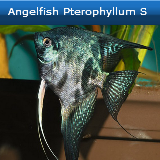 Aquatic life and aquarium stuff for buy, trade and sell Open To Guests with pending for approval on the ads.  Free Giveaways Only: Free Pets Accessories, Free Pets, Rescue Pets. Open To Guests with pending for approval on the ads.  This ad forum is only for forum use: Ads that are posted here that asked you for your information will only go to the forum founder make sure you only reply with the e-mail given to you in the ad. Some Random Photos with Info.